4G Coverage - What are the hotspots? The gradual expansion of 4G in the UK is providing new opportunities for personal and business users to receive high speed mobile internet - - 4G doubles the speed of 3G connections, with most users able to experience 20 Mbps to 30 Mbps; there is also potential for these speeds to be much greater. While EE, formerly T Mobile and Orange, are currently the only network available in the UK, this is set to expand by 2014. 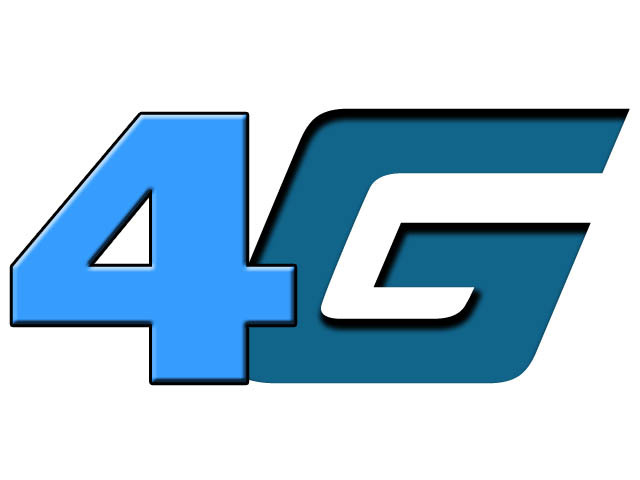 At present, though, 4G business packages and high speed personal deals can be found around the UK. There are several hotspots that are particularly strong for 4G coverage, which range from particular cities to one-off 4G wi-fi spots. Upgrades were recently announced for cities that were part of the 4G launch in 2012, with plans to double speeds for existing carriers. These cities include Birmingham, Bristol, Cardiff, Derby, Edinburgh, Glasgow, Leeds, Liverpool, London, Manchester, Nottingham, and Sheffield. With doubled speeds, users can expect, at least in theory, speeds of up to 150 Mbps; they’re more likely to get close to 50 Mbps, though. Other investments have been made to create 4G ‘hotspots’ in particular parts of the UK, with the aim of encouraging new business. For example, EE recently provided Tech City in East London with 4G high speed connections averaging out at about 80 Mbps. Tech City represents a cluster of high tech companies around East London and the City of London, with 4G upgrades helping to reinforce an existing IT infrastructure. EE also recently installed a moving 4G hotspot at the Glastonbury festival; this involved a tractor with a Wi-Fi hotspot attached being moved around the festival, providing free coverage to smartphone users. Other specific measures that EE have experimented with in terms of providing new hotspots include their fitting out of taxis in London and Birmingham with free 4G hotspots, giving people that chance to test out speeds on their own phones before subscribing. In terms of upgrading 4G signals and using them for different devices, it’s also possible to find 4G MiFi devices that can repeat signals from mobile connections. The Huawei E5776 represents an example of this technology in work, and can be used with an existing 4G connection to test out signals and make the most out of the speed being delivered to smartphones and tablets. The UK can also take the lead from South Korea in terms of making 4G a ubiquitous option for personal users and businesses. South Korea, which has the most advanced broadband and mobile broadband infrastructure in the world in its capital city of Seoul, offers coverage and high speed reception around the city and within its subway system. Getting that level of coverage is still quite far off for the UK, but we are seeing more and more hotspots and well covered areas spring up, which should increase when other network operators add their own 4G services later this year and into 2014. Rosette blogs about smartphones and new uses for 4G connections. To learn more about business options for 4G, she recommends checking out DCL Mobile. She also blogs about the latest smartphone gadgets and home broadband deals.